Note: Some of these advertisements were scored for demonstrational purposes and were aired with different music. I do not own the videos but the music is all mine. Andrés Villa is a Mexican composer and producer working to fill in the aural blanks to everything visible. He graduated from the prestigious Berklee College of Music with a degree in Contemporary Writing & Production as well as a minor in Video Game Scoring. In 2011, Andrés joined an indie games company called Peagames as the Audio Director, providing music and SFX for all their games. He started working in 2013 at Elytron Productions as Studio Coordinator and assisting in sessions for the Comedy Central TV Show "Brickleberry". In 2014, he was selected as the winner of the Natixis Global Asset Management Soundscape Competition and is now their official music provider. 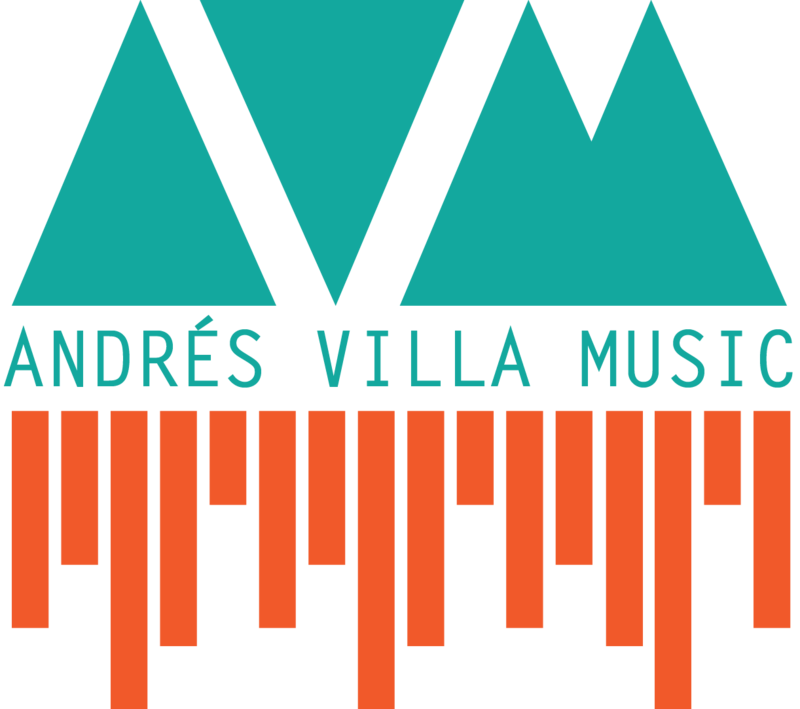 Andrés Villa Music has grown into his sole focus, joining forces with other talented producers and engineers to provide the best audio service possible.